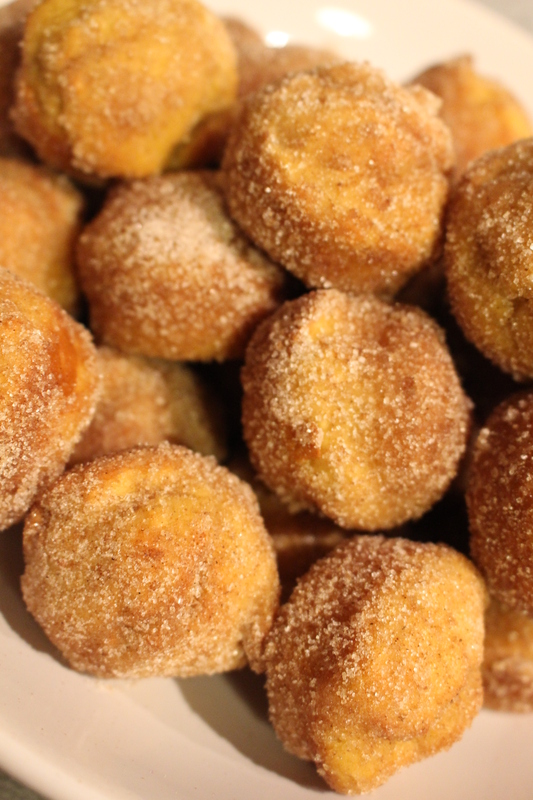 OH MA LORDY these doughnut holes are mighty delicious. 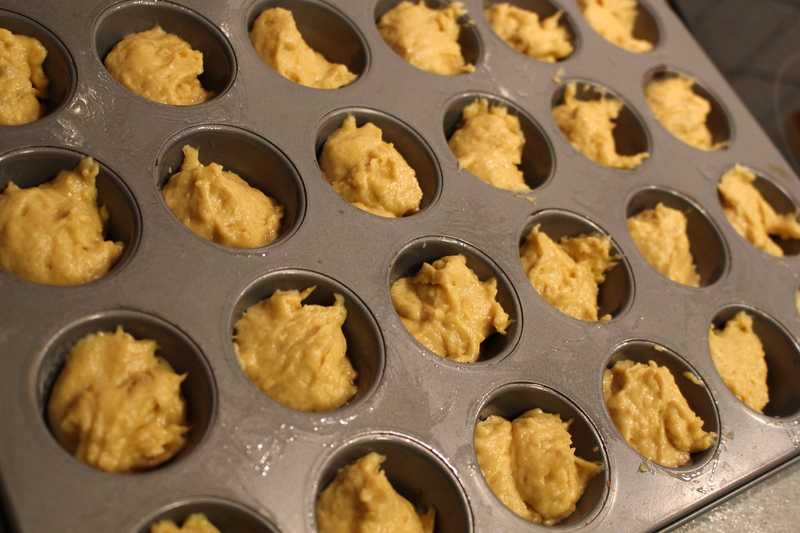 These little doughnut holes are actually baked in a mini-muffin pan rather than cutting out the inside of doughnuts…which lets face it would be ludicrous, think of all that wasted doughnut! 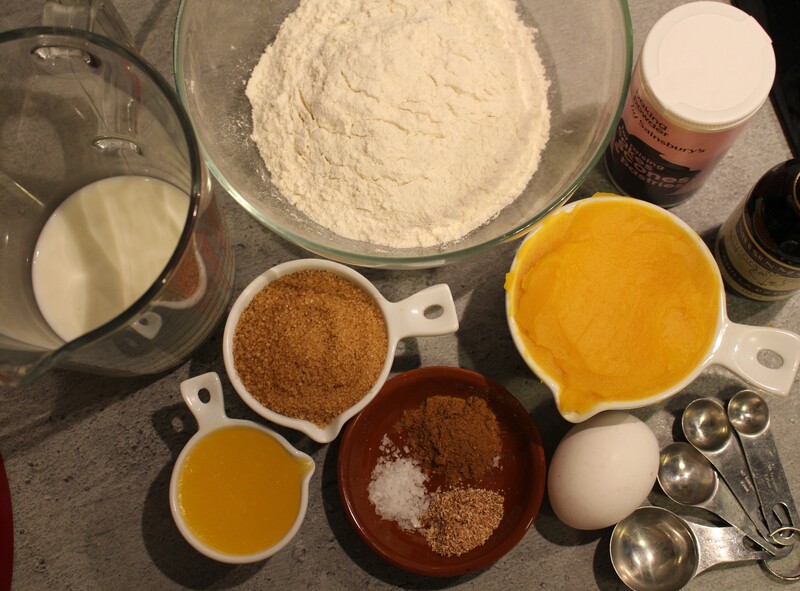 With this in mind they are really quite easy to bake. The original recipe was from “live well, bake often” but I have seen recipes very similar to this one else where online. 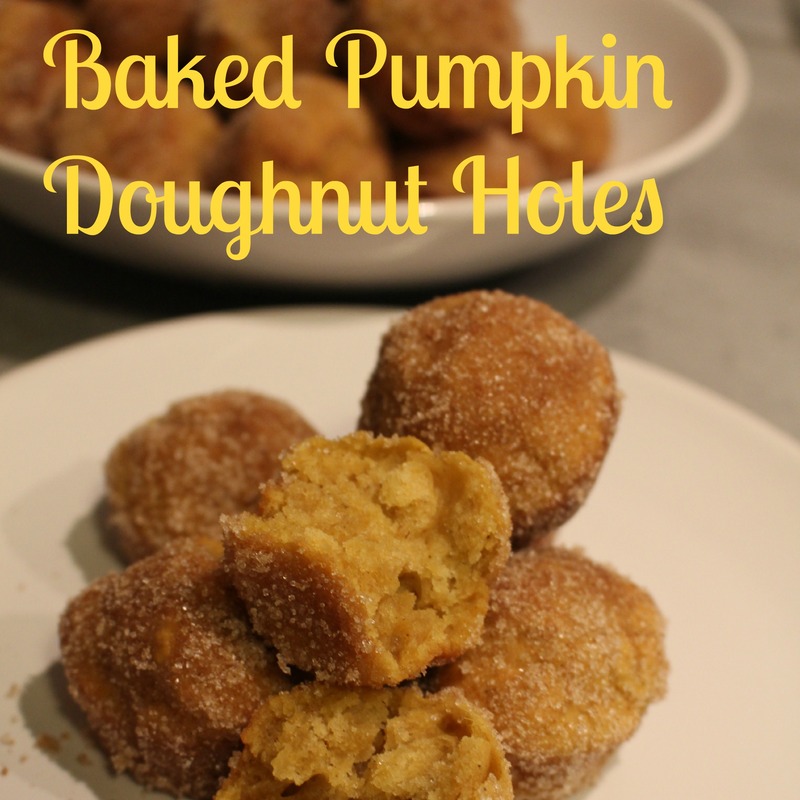 So where the original source of these delectable holes is, I am not too sure. Either way they taste gorgeously light and the coat of cinnamon sugar on the outside is simply divine. It also has to be said all the recipes I have found for these have been in given in American cups so I have converted this to grams to make it easier for those not familiar with this form of measuring. Heat your oven to 180⁰c/ 350⁰F. 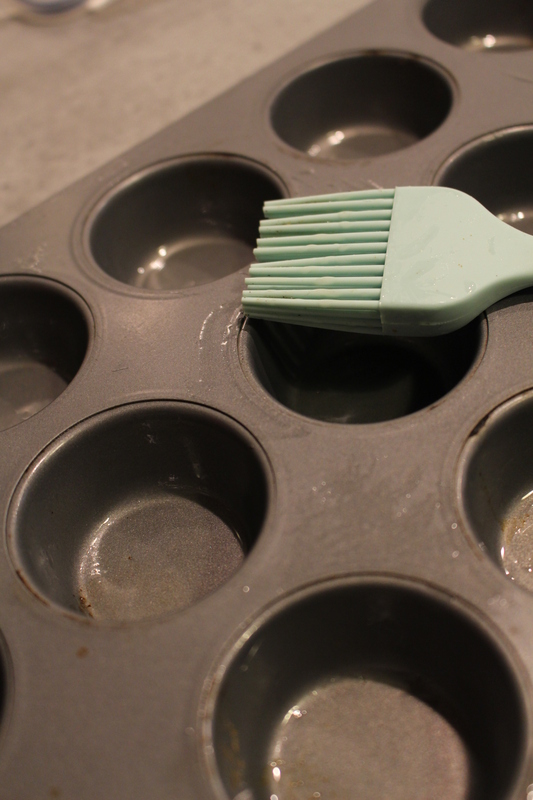 Either spray or lightl oil with a pastry brush a mini-muffin tray. 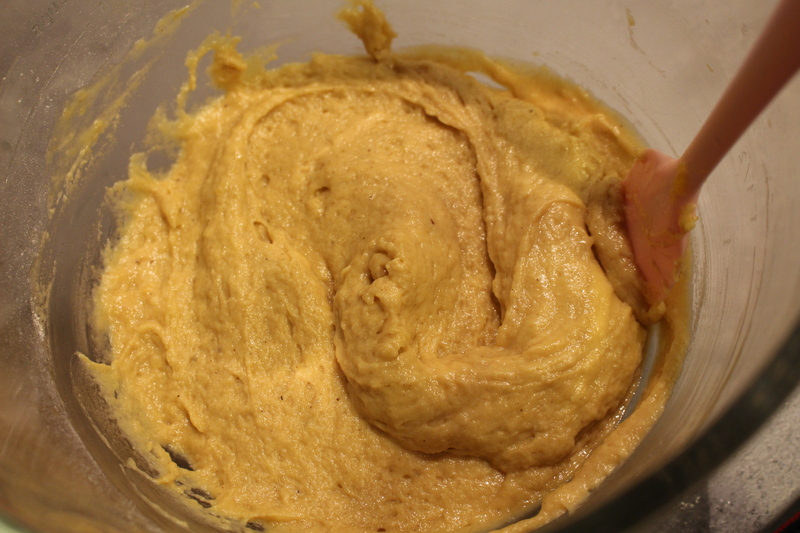 In a large bowl mix the flour, baking powder, pumpkin spice, nutmeg and salt. 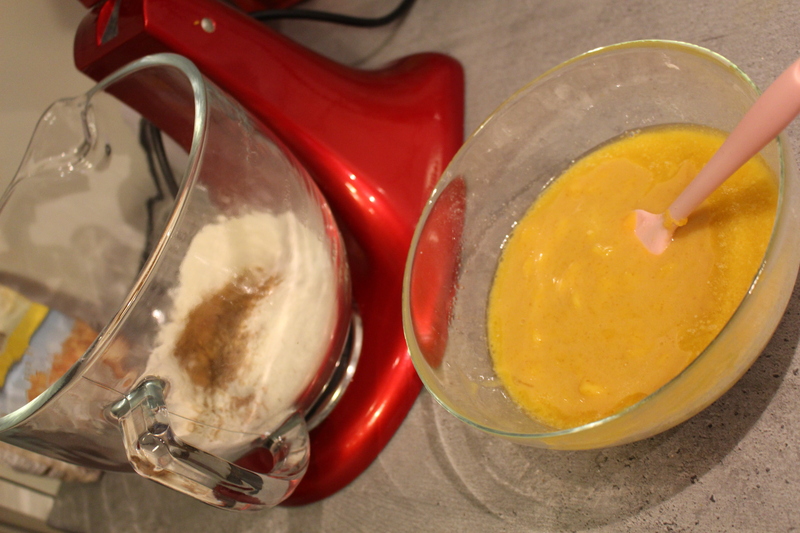 In another bowl mix together the puree’d pumpkin, brown sugar, milk, egg, unsalted butter and vanilla. Carefully pour the contents of this bowl into the dry ingredients. Mix this until it is just combined- you don’t want to over-mix this. 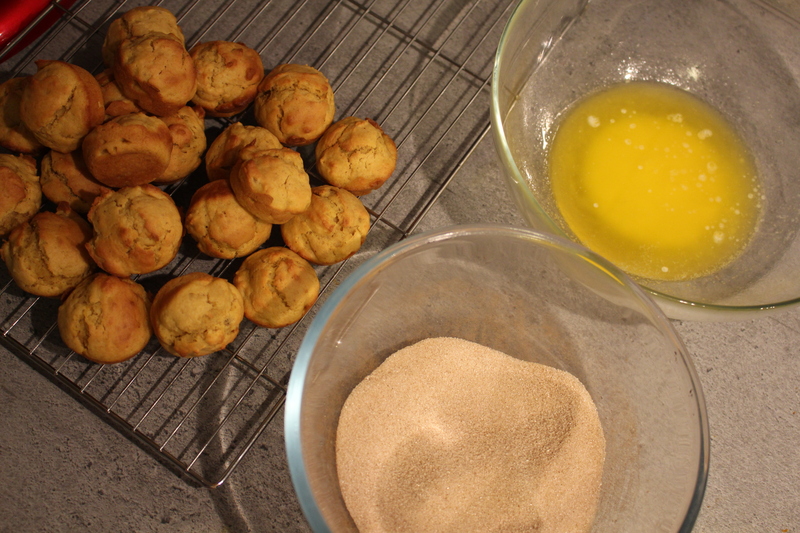 Using 2 tea spoons, fill the muffin holes ¾ of the way full. Bake these for 11-13 minutes- or until a skewer inserted in the centre comes out clean. Remove from the oven and let it cool in the tray for 5 minutes. Carefully lift the doughnut holes from the tray and allow to cool fully on a wire rack. 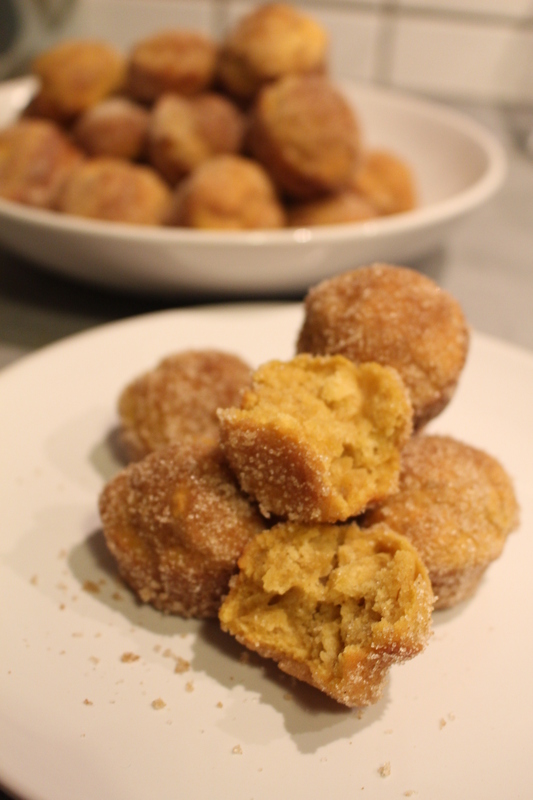 Whilst these are cooling, mix the cinnamon and sugar together in a large bowl. Dunk each doughnut hole in the butter making sure it is fully coated. Then place it in the cinnamon sugar. Roll the doughnut hole in the sugar until it is completely coated. 11. Put in your mouth and enjoy! I made about 34 donut holes but it does entirely depend on the size of the holes in your tray. 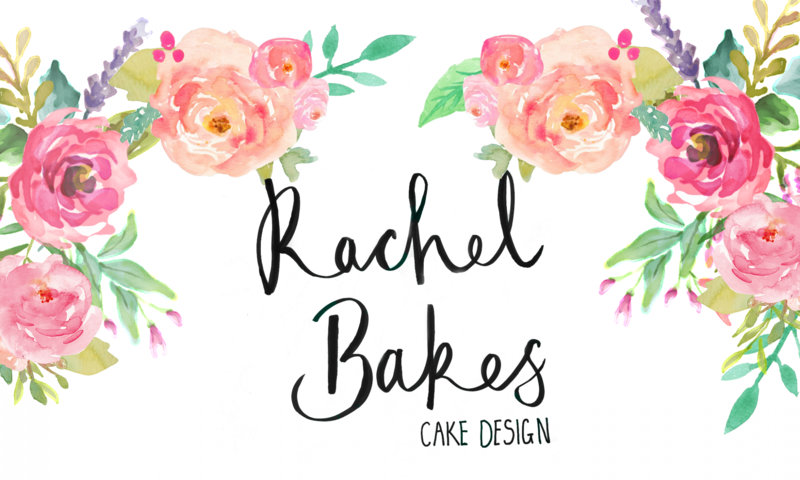 Let me know how you get on in the comments below – Happy baking!